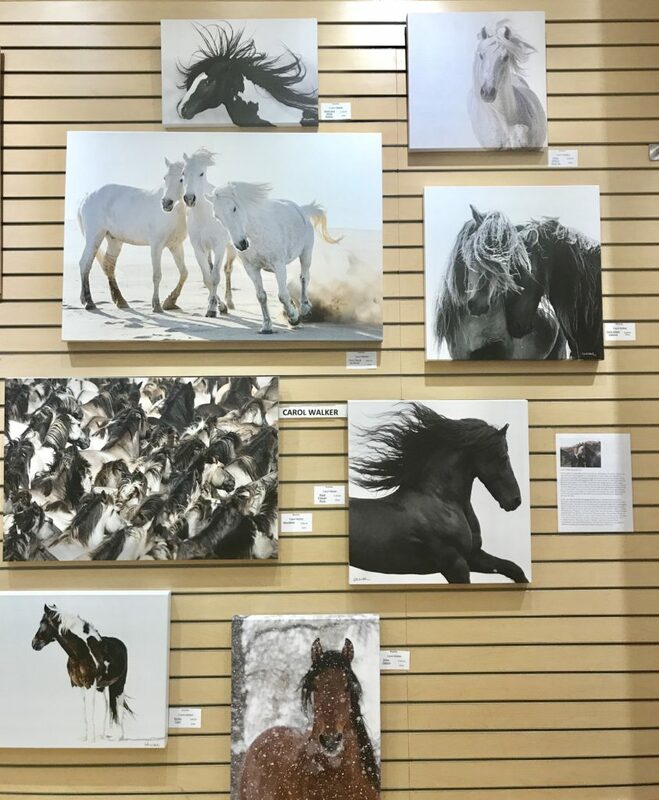 Carol Walker has her horses at Roxbourough Art Association’s new Holiday Pop Up Gallery at Aspen Grove in Littleton, Colorado. 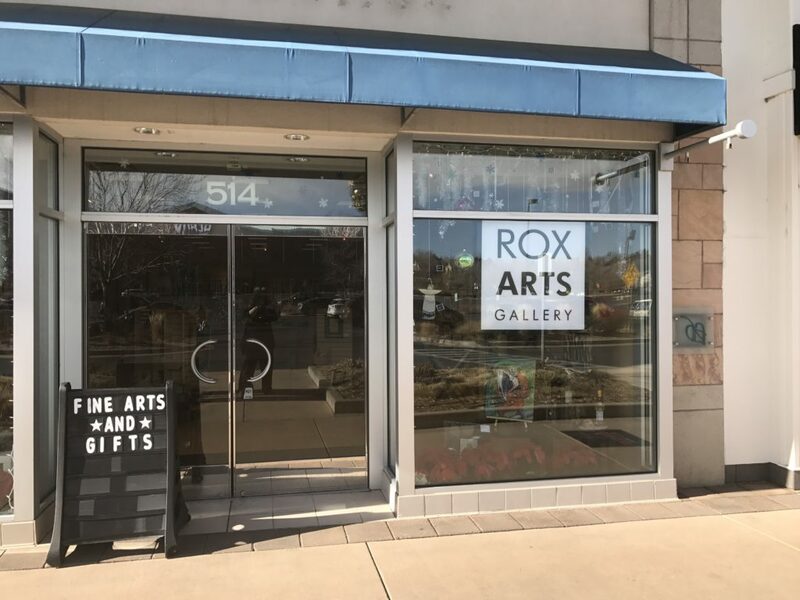 30 Local artists have a wonderful assortment of gifts for the holidays at the Aspen Grove Mall in Littleton, Colorado. Oil Paintings, Pottery, Photography, Jewelry, Cards, Ornaments, Calendars grace this new space between J.Jill and Yankee Candle, space #514.